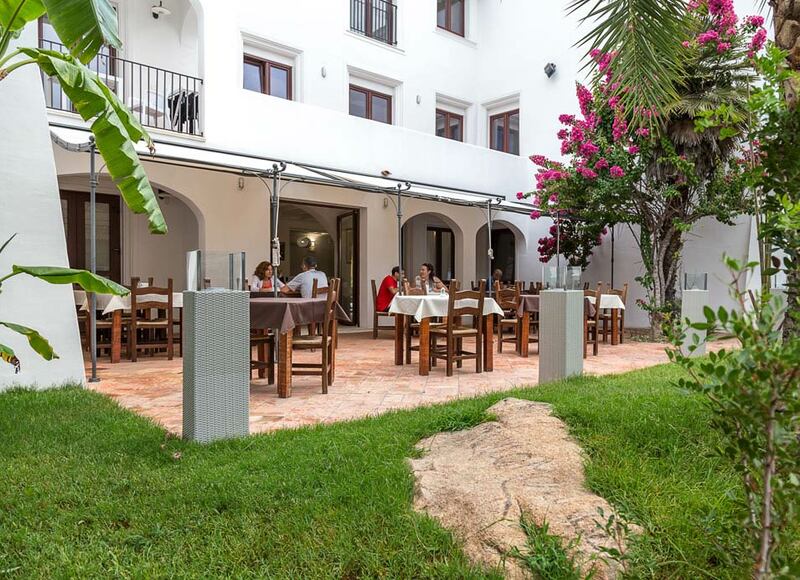 Hotel La Vecchia Marina is the ideal solution for those seeking a B&B in Arbatax: our guests are provided with an overnight stay coupled with a rich buffet breakfast served all days from 7.30 to 10 am. 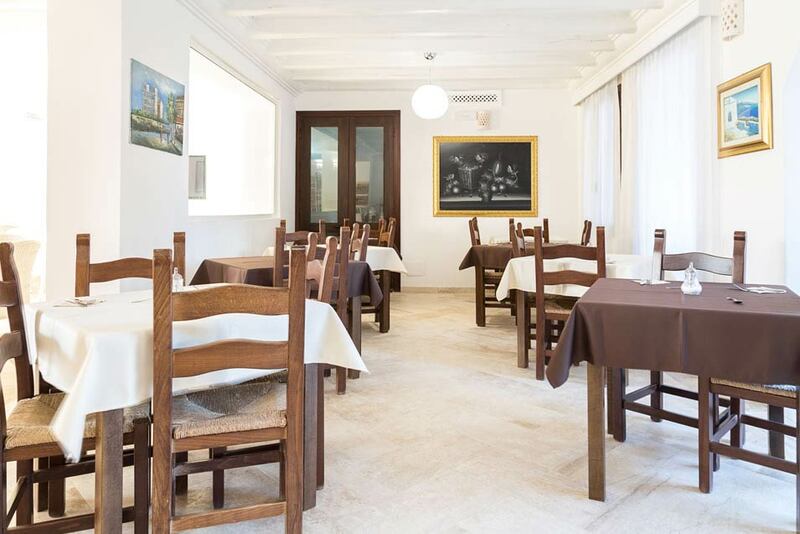 At out hotel in Tortolì, Sardinia, you will have a chance to sample lots of sweet and savoury products, some of them being home-grown, to kick the day off with plenty of energy and get yourself filled with taste and flavour. 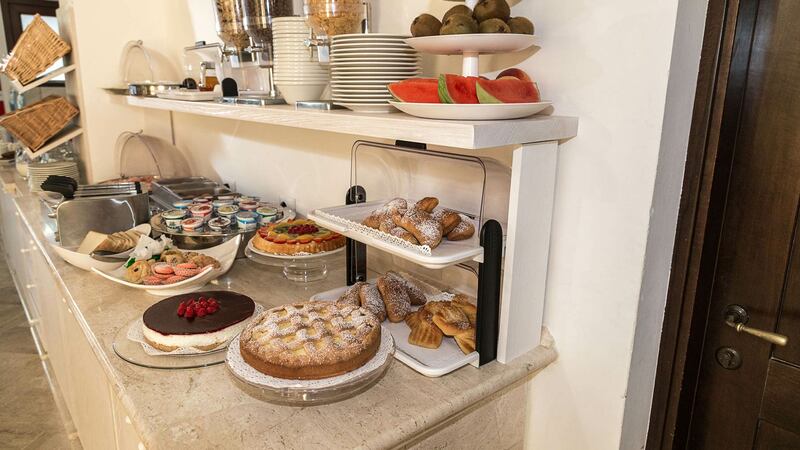 Our extremely rich buffet includes sweet delicacies such as homemade tarts differing every day, some of Sardinia’s traditional products, mixed croissants (empty, with cream, fruit jam or chocolate), biscuits, zwiebacks, bread, nutella, honey, butter, marmalades, yogurt, cereals and muesli. Salty food lovers will surely want to sample our salty croissants, cheese such as pecorino, ricotta and spreadable cheese, deli meats, toasts as well as eggs, tomatoes and fresh and dry fruit. All this accompanied by cold milk, fruit juices and an automatic machine serving hot drinks using fresh milk and coffee made from grains roasted on the spot, preparing on request espresso coffee, latte macchiato, long coffee, ristretto, cappuccino and hot chocolate. 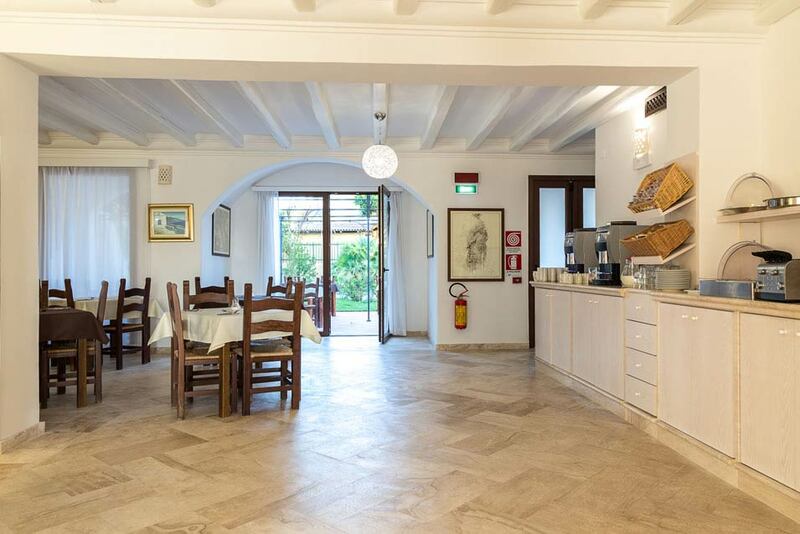 Guests will also find caffè d’orzo (barley coffee), ginseng coffee and on demand and decaffeinated coffee. Those preferring a cup of tea will have a chance to choose among a wide selection of tastes. The coffee machine will be making coffee for free until 10 am and is later available at low prices.